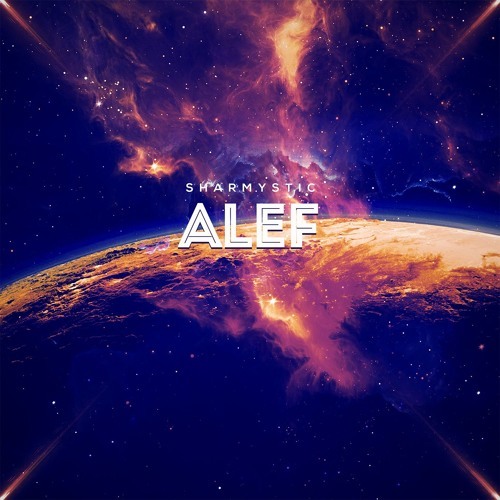 Dutch electronic outfit Sharmystic have just unveiled their debut single Alef. This is quite an energetic piece of EDM and its name comes from being the first letter in the Arabic alphabet, being Alef a great choice to name their first song. The intro's piano keys give the song somewhat of a touch of House that I quite enjoy and then the song explodes into a synth-heavy track with infectious horns, punchy percussion and a killer bass. Really enjoying the drums and the drops come just at the right time to give you that euphoric vibe of a festival-ready dance anthem. If you're looking for an energetic piece of dance music then Alef is perfect for you. Check it out below!